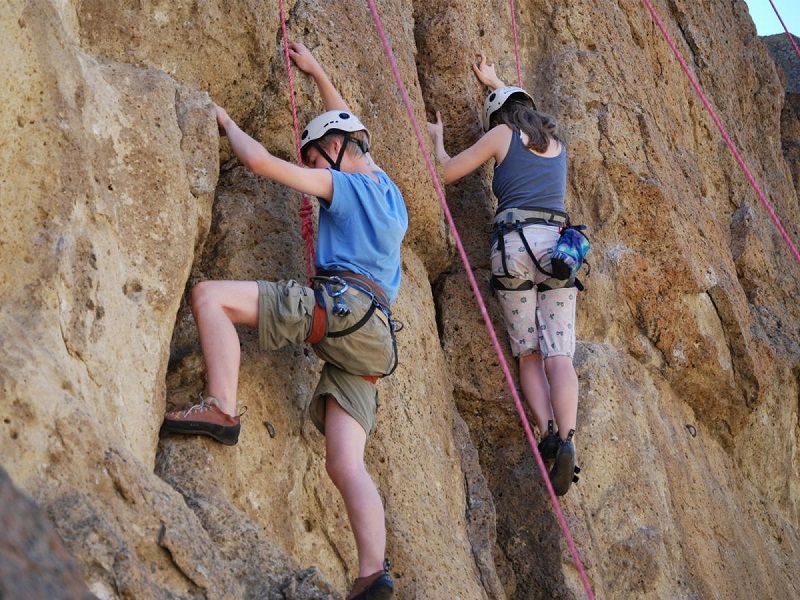 Not only attracted by the friendly young beauty, romantic sky sea, Halong Bay with varied terrain and rugged was a challenge for the tourists love climbing. 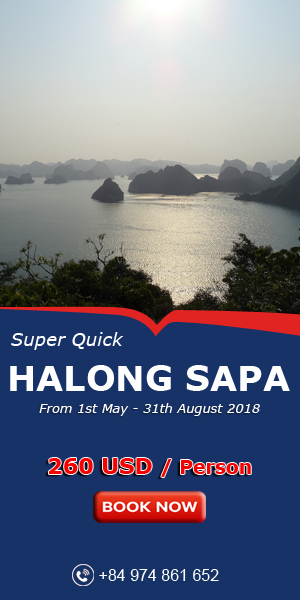 If you are a follower of this adventure sport, surely thorny cliffs, the glide angle of spectacular mountains, the cliffs, the caves in Halong Bay will give you a sense of desire to conquer. 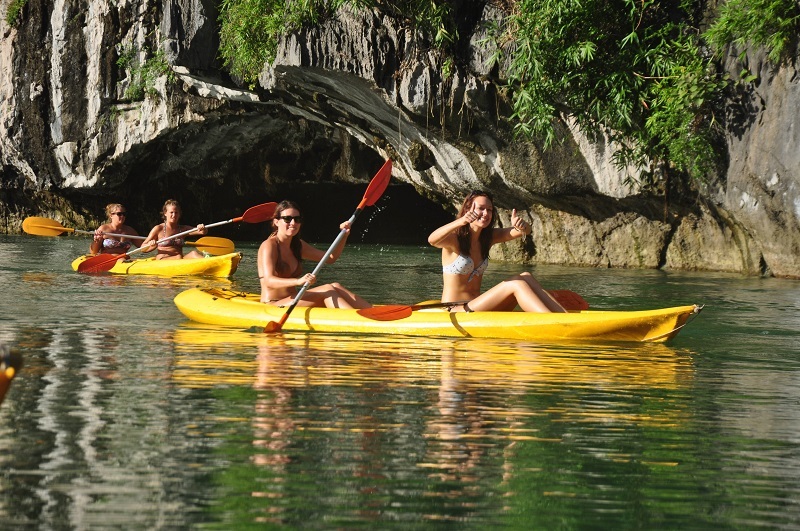 This activity brings visitors exciting experiences, self discovery Halong Bay. Bay water is still relatively warm in winter, so this operation can be done even in the winter. 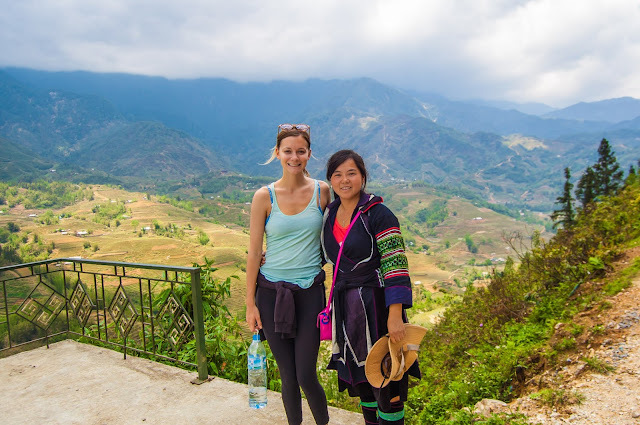 Crept through the limestone island with little boat, travelers have more opportunities closer look at the island, the narrow cave formed between rocks. 3. 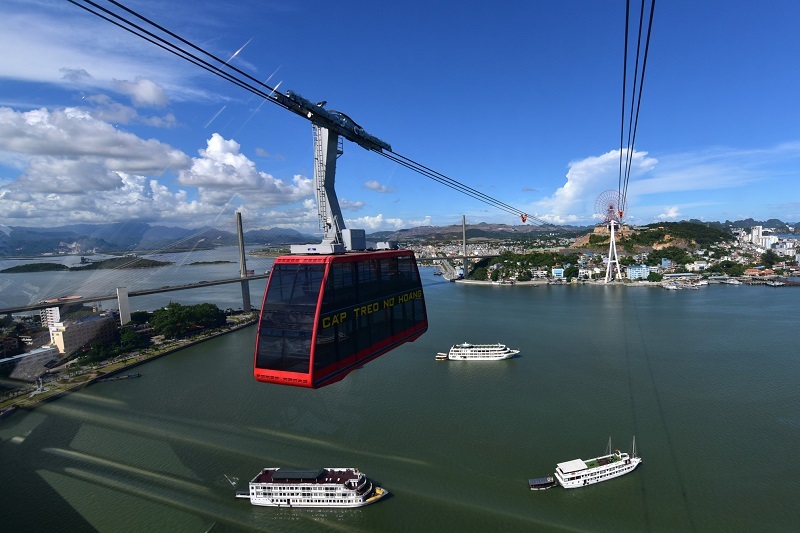 Cable car "2-storey bus"
Halong cable car system (Quang Ninh) was inaugurated on June 25 and comes into operation after two years of construction. 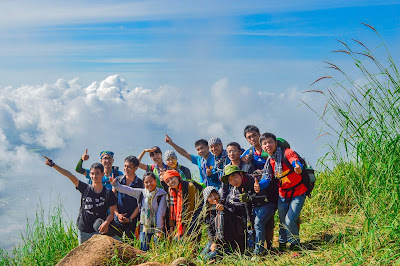 The cabin of the cable car will come from the first point in Bai Chay Ward (Halong City), running from Cua Luc Bay to the hilltop Three Gorge (Hong Gai ward). Sitting in the cabin, passengers get a panoramic view of Ha Long city through large glass windows. 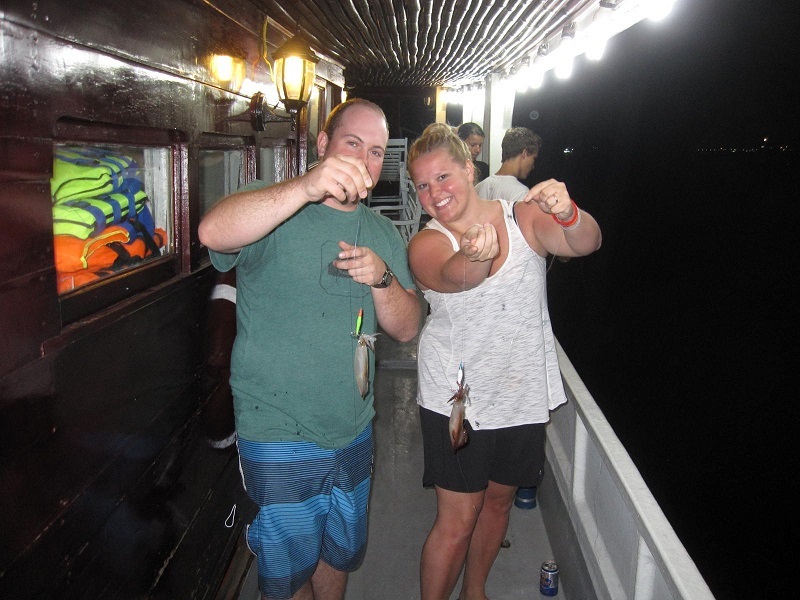 Guests can participate in a fun activity at night on a yacht with employees, try to experience the activities of fishermen: Fishing ink. Guests will be provided with adequate tools in service activities. Be patient, you will have unexpected results. After the operation, if guests request, the chef of yacht will process the special dish from your accomplishments. You've been cooking on board? Join this special class on the yacht, visitors will have the opportunity to learn how to make traditional dishes Vietnam while the yacht was drifting across the bay. 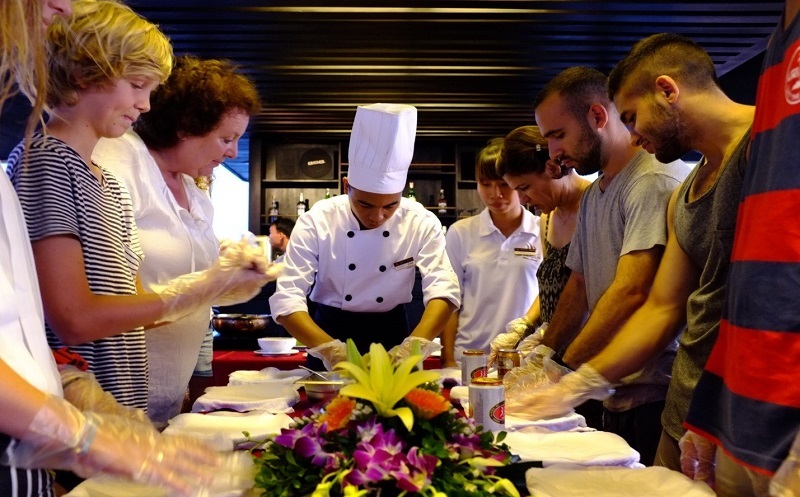 Typically, the yacht's chef will guide visitors as traditional spring rolls wrapped and decorated dishes. Then, visitors will together enjoy the fruits of her being were chefs. There are more than 100 households and people here live mainly on fishing. Households that live on small floating house. 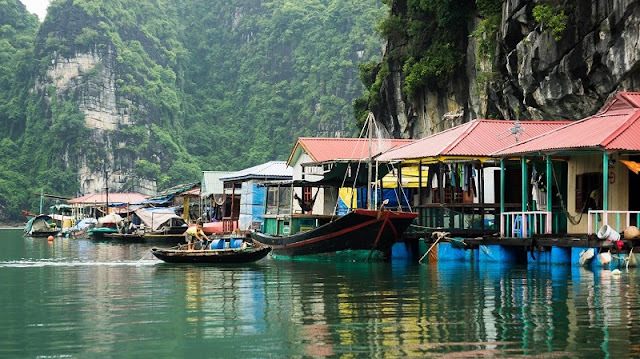 Although the standard of living of the people in this fishing village is relatively low, but they still try to preserve the traditional culture of the years. So Cua Van is rated as one of the ancient fishing village, where any visitor to Ha Long also want to visit. Children living in the fishing will surprise you by because they can swim and boating, or water activities are proficient at 5 and 6 years old. 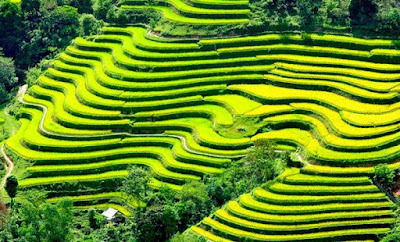 There are many ways to start a new day, but will be perfect and amazing than if started with Tai Chi exercises on the deck of evil, in the wonderful natural scenery. Tai Chi set is gentle way to relax and keep fit, improve mental health, reduce stress, and the stress of modern life. Join Tai Chi classes on the bubble in the morning, you will feel the atmosphere completely fresh amidst nature. 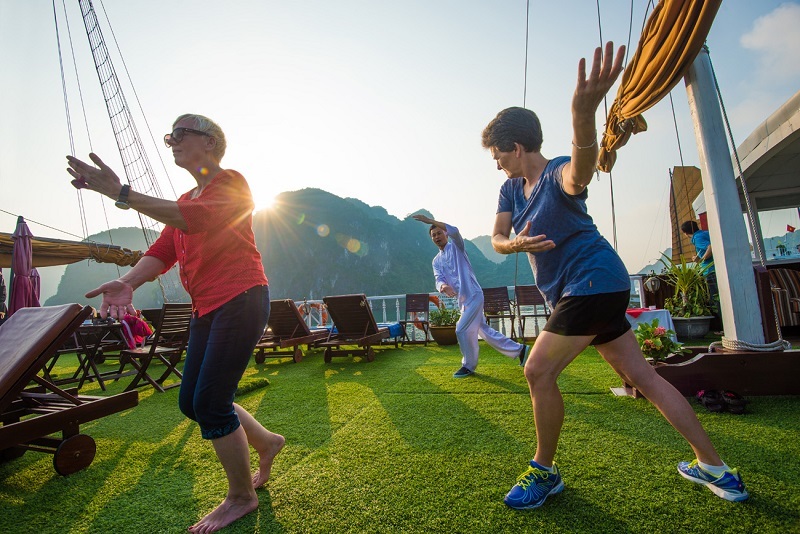 Coach Tai Chi instruction of Pelican Yacht will teach you how to control the mind, body and keep constantly breathe in the fresh air.